Hackensack, NJ, October 12, 2016 — Regional Cancer Care Associates (RCCA) and Aetna (NYSE: AET) announced a collaboration to create an oncology medical home that is designed to improve the care experience for cancer patients. 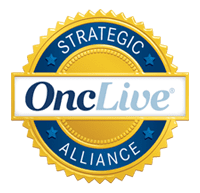 In the oncology medical home model, teams of cancer specialists collectively provide a patient’s health care when he or she has a cancer diagnosis. The model will give RCCA the responsibility to arrange appropriate care that is continuous and proactive and physicians will be incentivized for improved health, affordability and a better patient experience. The oncology medical home arrangement will be available to patients at all RCCA locations in New Jersey and Maryland. “RCCA is excited to partner with Aetna on this program. It aligns with our vision of providing patient centered care close to home,” said Terrill Jordan, RCCA President & CEO. “This partnership will not only enable us to continue the delivery of high quality care through reduced side effects, but will also facilitate cost effective care based on the data Aetna will be sharing,” said Michael Ruiz de Somocurcio, RCCA Vice President of Payer and Provider Collaboration. The model is part of a strategic direction to transition from fee-for-service medicine to value-based payment. Value-based arrangements are emerging as a solution to address rising health care costs, clinical inefficiency, duplication of services, and access to care. In value-based models, doctors and hospitals are paid for helping to keep people healthy and for improving the health of those who have chronic conditions in an evidence-based, cost-effective way. An orientation to the whole person. A personal physician from RCCA will be responsible for providing or arranging all of a patient’s health care needs with other qualified professionals. This includes care for all stages of treatment: preventive services, acute care, chronic care, palliative care and end-of-life care. Evidence-based, personalized medical care. 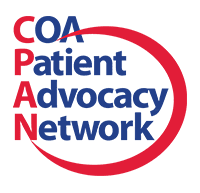 The RCCA team will focus on making treatment decisions based on current medical evidence for each unique disease presentation, patient-specific factors and patient choice using appropriate treatments to improve quality and outcomes. Coordinated and integrated care. Care will be facilitated, across all elements of the health system, to enable Aetna members to get the appropriate care when and where it is needed and wanted, in a culturally and linguistically appropriate manner. Quality and safety. Quality and safety will be a focus of care, including the use of evidence-based medicine, clinical decision support tools and accountability for continuous quality improvement. Enhanced access to care. Care will be available through systems such as open scheduling, expanded hours and new options for communication between Aetna members, their personal physicians and hospital staff. The oncology medical home arrangement launched in September 2016. 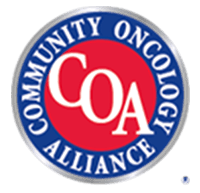 Regional Cancer Care Associates (RCCA), one of the largest oncology physician networks in the United States, is transforming oncology care by ensuring that cancer patients have access to the highest-quality, most-comprehensive, cutting edge treatments in a compassionate and community-based setting. 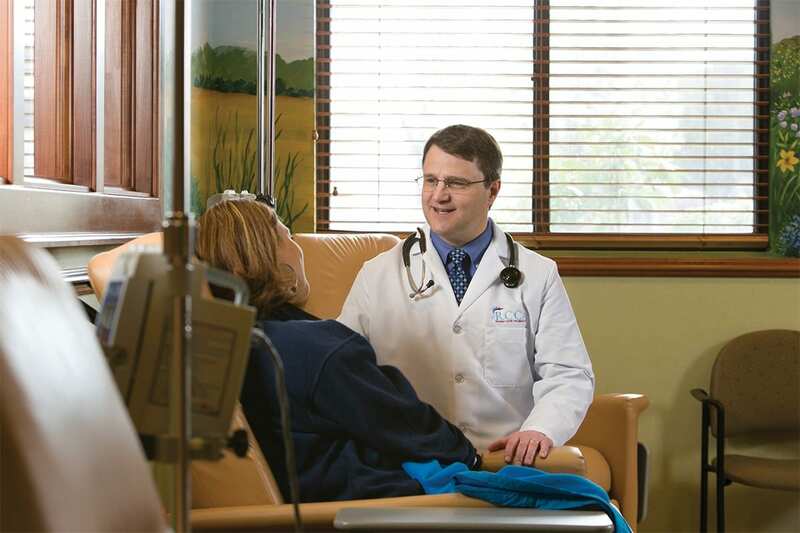 RCCA includes 100 cancer care specialists and is supported by 700 employees at 27 care delivery sites, providing care to more than 23,000 new patients annually and over 230,000 existing patients in New Jersey, Maryland and Washington DC. For more information visit: http://www.RCCA.com.